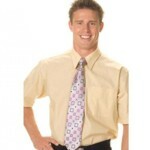 Promopack Wa is a leader in the world of corporate apparel and promotional products. 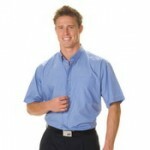 We deliver decorated corporate apparel for organizations and businesses across Australia, distinguishing our clients in their marketplace and enhancing their image to project their very best. 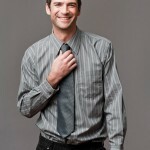 Be ready and look smart. 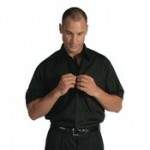 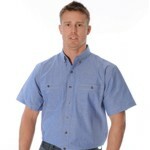 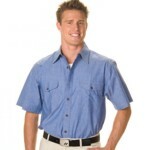 Do business in a range of corporate uniforms a range of designs, fabrics and colours.